UMAC has published its annual conference proceedings since its creation in 2001. Since 2008, most proceedings have been published in the dedicated journal UMACJ, presently under evaluation. 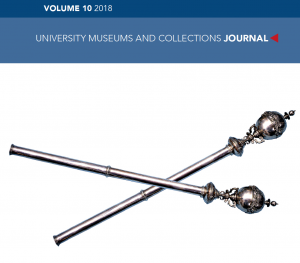 University Museums and Collections Journal 10, 2018 (complete issue, 125 pp, 4 M). University Museums and Collections Journal 9, 2017 (complete issue, 84 pp, 3.6 M). Ed. by Nathalie Nyst, Barbara Rothermel, Peter Stanbury. Ed. by Nicole Gesche and Mona Hagag. Ed. by Nathalie Nyst, Peter Stanbury, Cornelia Weber. Ed. by Sally MacDonald, Nathalie Nyst, Cornelia Weber. Nuevas rutas para los Museos Universitarios, 6º Congreso Internacional de Museos Universitarios / New Roads for University Museums, 6th International Congress for University Museums. Selected papers of the fourth and fifth Conference of UMAC are published in Opuscula Musealia XV, 2006. Ed. by Stanislaw Waltos. Krakow 2006. Ed. by Peter Tirrell. Norman, Oklahoma 2005. Exposing and Exploiting the Distinct Character of University Museums and Collections. 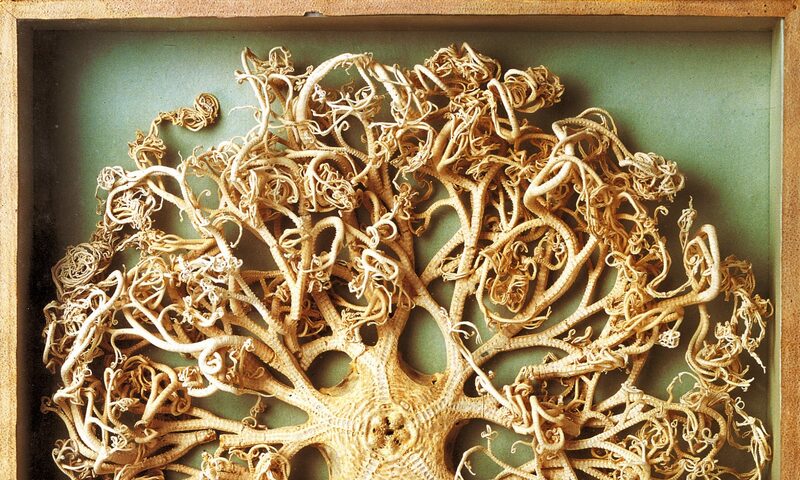 Intensifying Support for and Increasing Audiences in University Museums and Collections.